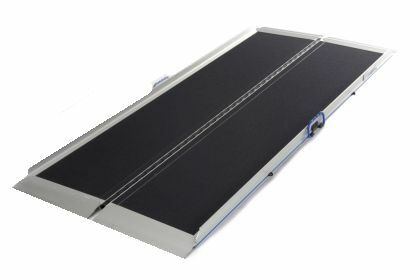 I built https://www.wheelchair-ramps.co.uk/ when I was still working in the building industry after reading about new regulations concerning disabled access and noticing that very little was being done about it. It initially started off as an experimental play website until I started receiving telephone calls from people enquiring about wheelchair ramps. The 1st half a dozen times I just had to tell people we didn’t actually sell them and then it dawned on me it may be worth forming a business and starting to actually sell them. That was effectively the start of my web business as the sales from the wheelchair ramps funded my work from home lifestyle as I learnt more about SEO and Web Work.